When we are entering the chapter for acid and base, one of the reactions is about reacting metal with acid to form a salt and hydrogen gas. My teacher also informed us that a metal which is at a lower position than hydrogen in the electrochemical series, such as copper, cannot react with acid. It is because copper cannot displace the hydrogen atom from the acid. My question does why nitric acid react with copper, unlike the other acids? And are there any other acids which can react with copper? Copper is an unreactive metal and doesn’t react in normal circumstances with dilute acids. However, it does react with nitric acid. Why is this? Nitric acid is an oxidizing agent and the reaction is not the usual acid + metal reaction. The products are oxides of nitrogen instead of hydrogen. The actual nitrogen oxide formed depends on the concentration and temperature of the acid. There are actually two equations for the reaction of copper with nitric acid. It depends on whether the nitric acid is concentrated or not. If it is concentrated and in excess then the ratio is 1:4 copper to nitric acid. If it is dilute then the ratio is 3:8. Not the answer you're looking for? 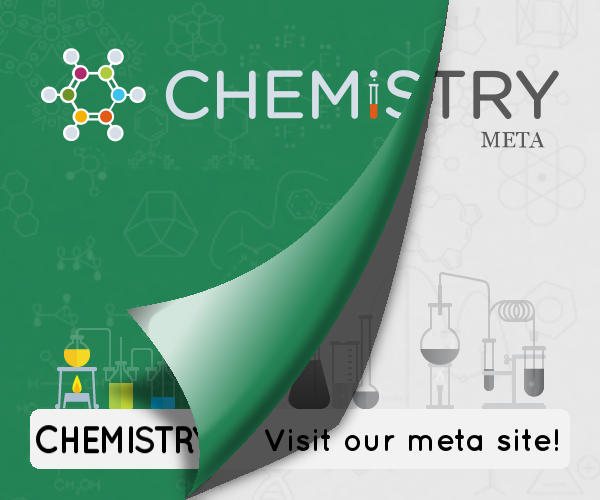 Browse other questions tagged inorganic-chemistry acid-base transition-metals or ask your own question. Why is hot concentrated sulfuric acid preferable to cold? Does copper react with hydrochloric acid? What are the products in a reaction between a metal and an acid? Are there metals that react with sulfuric acid but not hydrochloric (or vice versa)? How to write reaction equations for the reaction of calcium and dilute nitric acid? Do copper and ammonium hydroxide react?